Dubai: As the UAE examines options to implement the excise tax on a broader range of products, analysts say the retail market may not be ready for yet another round of taxation. The country’s Ministry of Finance confirmed on Sunday that they are conducting a joint study with Saudi Arabia to discuss with the Kingdom’s government the “addition of new goods to the selective tax list”. They did not elaborate on when this may be rolled out. This follows the implementation of an excise tax of 100 per cent on tobacco and energy drinks, and a 50 per cent tax on carbonated drinks, which went in to effect in October 2017. Sales of energy drinks have since plunged. Research from Euromonitor International suggests that energy drink companies in the UAE have seen sales drop by as much as 65 per cent in the 15 months after the tax was introduced. Similarly, Colin Beaton, a retail expert and managing director of consultancy Limelight, said that any additional taxes now may hurt retailers, especially as growth in consumer spending slows down. “I think it’s widely acknowledged that the retail market is soft in the UAE right now, and probably retail distributors would not look forward to additional taxes on products to make them more expensive because that would have an impact on sales,” he said. Beaton pointed that in many western countries, sin taxes — as the excise tax has been dubbed — are most commonly implemented on alcohol, cigarettes, and petrol. More broadly, governments tend to tax items for which an increase in prices would not cause a significant difference in local currency. In that case, and in line with the UAE’s target to reduce consumption of unhealthy items; fast food, crisps, and sweets could be the next logical target for excise tax, Beaton said. 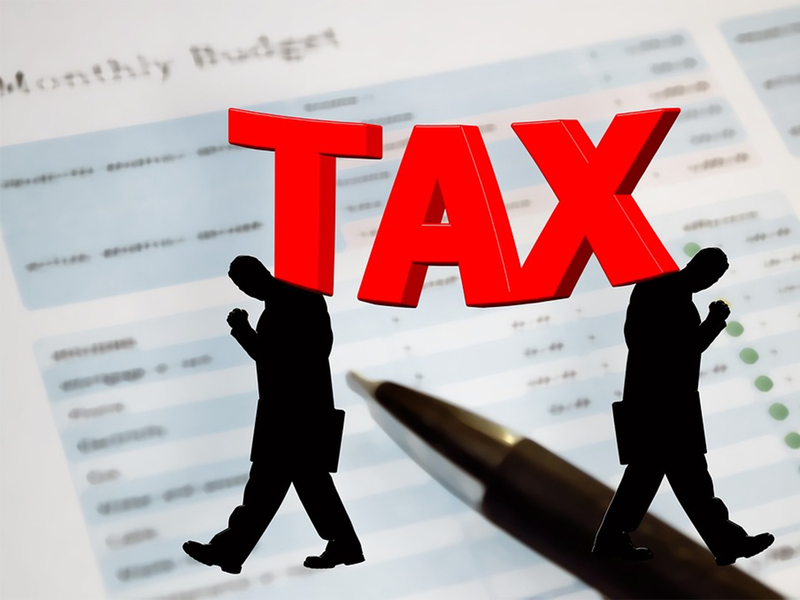 The Ministry of Finance has not yet concluded its study and has not disclosed what items may be taxed afresh. In neighbouring Oman where the government will also introduce a ‘sin tax’ in June 2019, the tax will cover the same categories as the UAE, but with the addition of alcohol and pork. Meanwhile, in the United Kingdom where the government is trying to change consumer behaviour through taxes, sugary soft drinks with a sugar content above five grams per 100 millilitres are levied under the sin tax. The British government said the tax has led more than half the manufacturers to cut the amount of sugar in their drinks. Financial news website, Argaam, reported earlier that the Ministry of Finance was considering sending a technical team to other Gulf countries to study the possibility to expanding the excise tax to cover other products. Argaam then reported in February, based on a report by Al Khaleej newspaper, that Younis Al Khoury, the Ministry’s undersecretary, said a team has indeed gone to Saudi Arabia to discuss the matter.